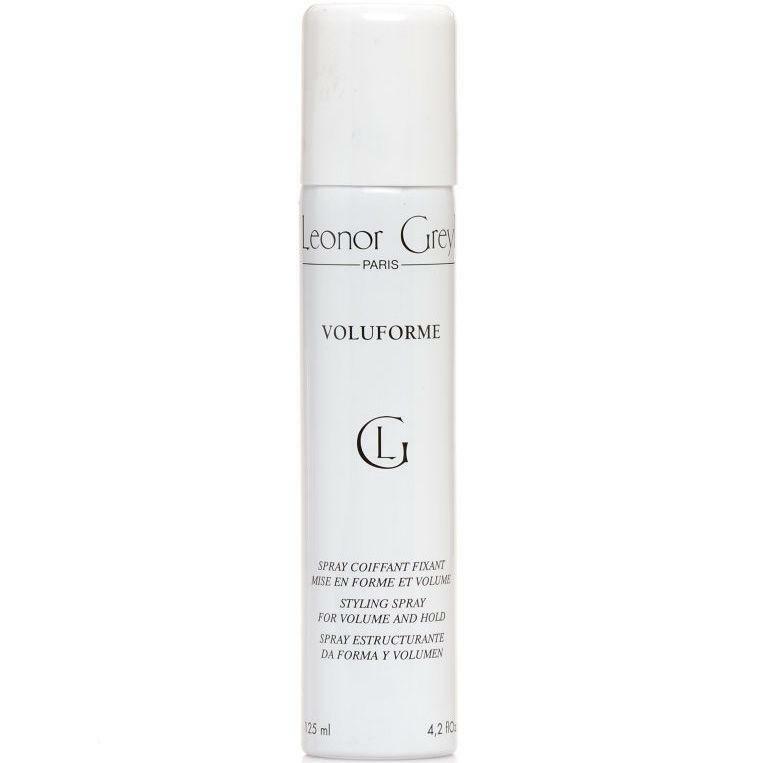 A styling spray that provides volume and hold. Apply on damp or dry hair and at roots. It helps prepare for a perfect set when sprayed onto each strand before using Velcro rollers. After application, lightly spray over all rollers, then dry and style hair.